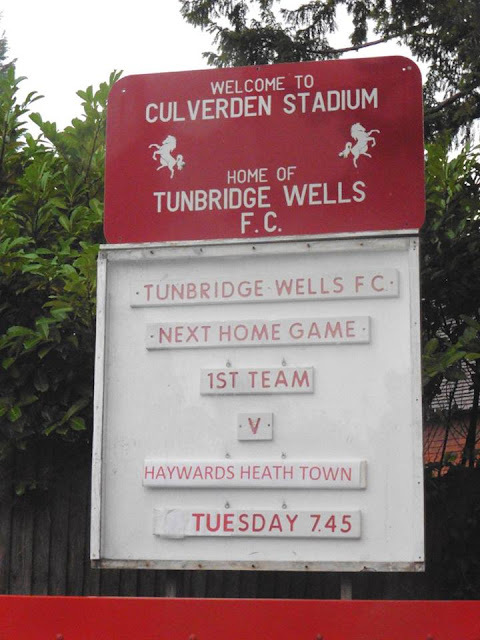 Tunbridge Wells Football Club were formed in 1886 and played as an amateur side until the 1st World War, but then folded. But after many seasons of playing Friendlies, they joined the South Eastern League in 1905 followed by the Southern Amateur, Isthmian and Spartan Leagues. 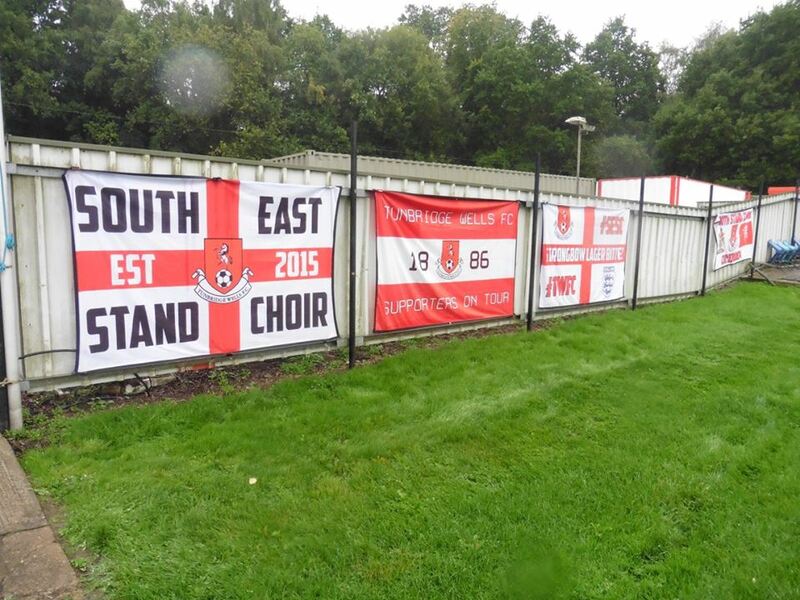 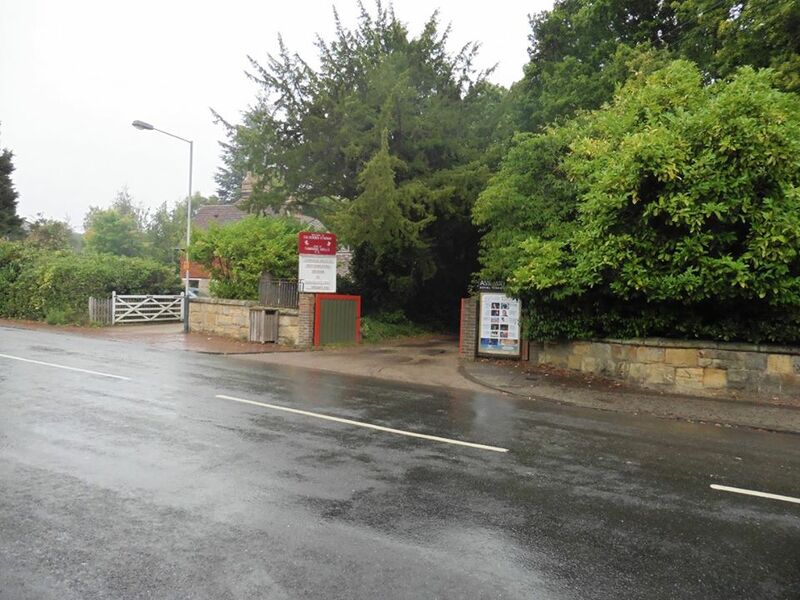 In previous years, the club has been known as Tunbridge Wells Rangers, Tunbridge Wells United and now Tunbridge Wells. 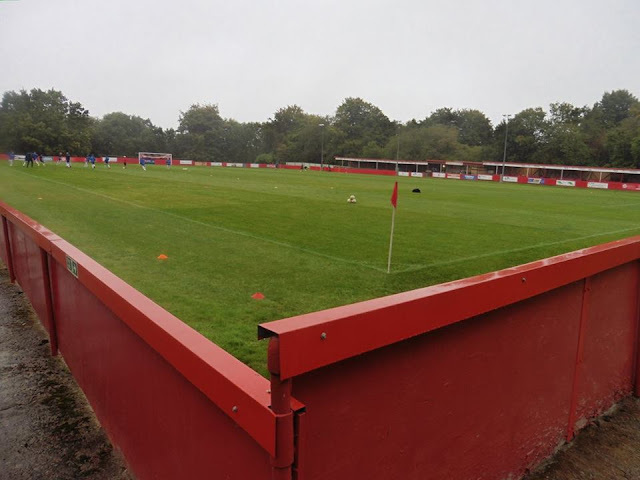 As Tunbridge Wells United, they reached the 1st Round of the FA Cup proper before being knocked out 5-0 by Brighton & Hove Albion. 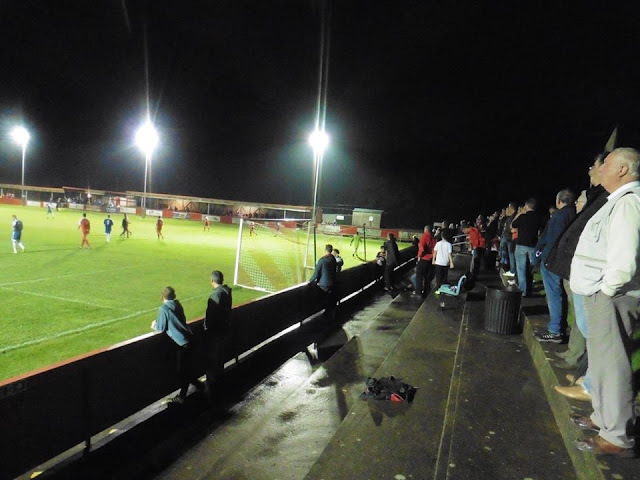 On 31st August 2005, Tunbridge Wells made history by winning the longest penalty shoot-out beating Littlehampton Town in the FA Cup 16-15. In 2013, Tunbridge Wells reached the Final of the FA Vase and went to Wembley for the 1st time in the Club's history, but lost 2-1 to Spennymoor Town. 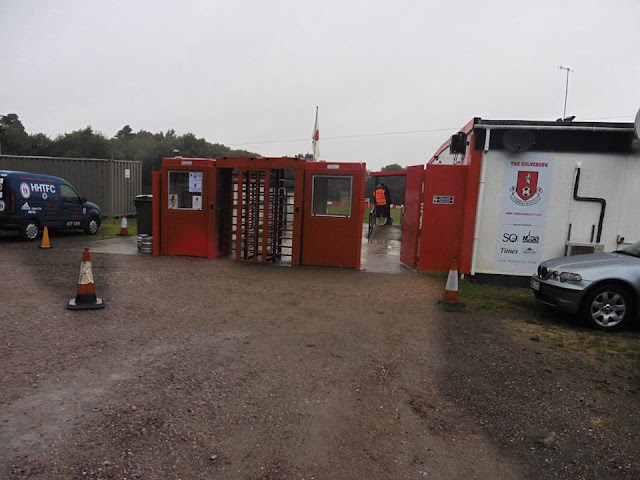 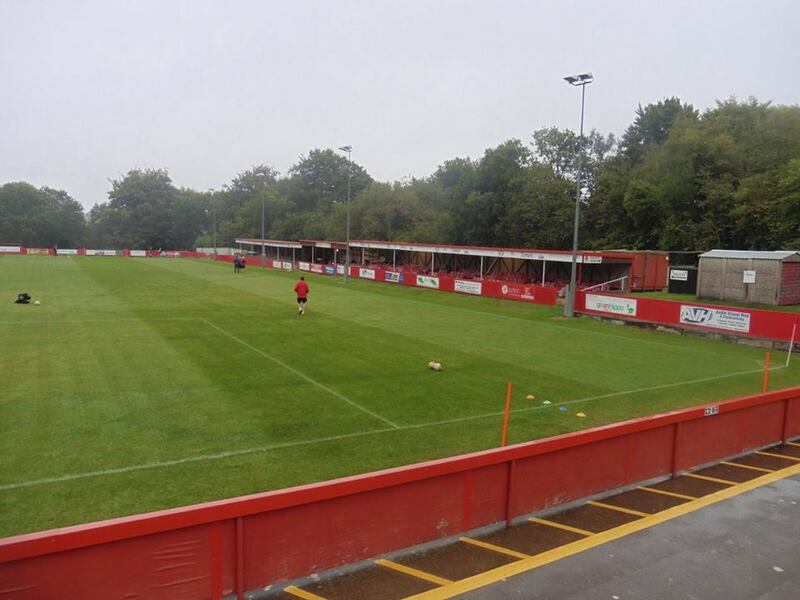 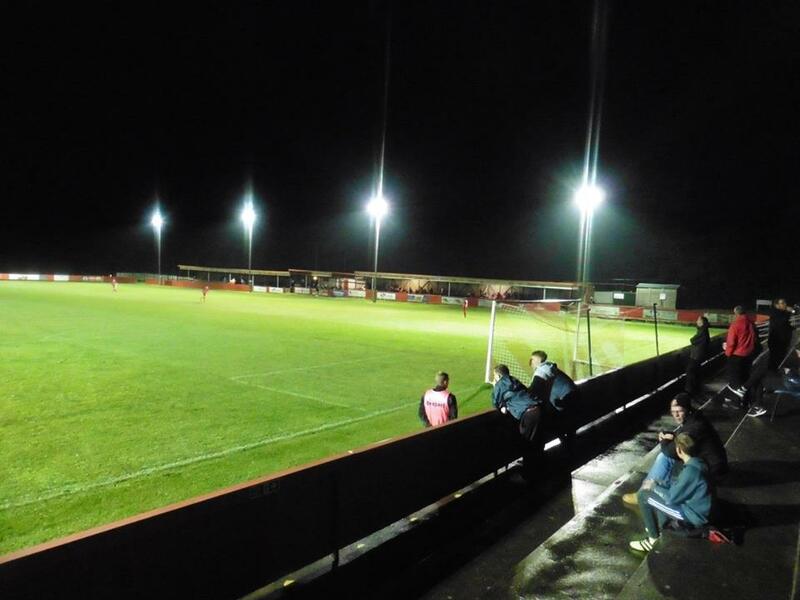 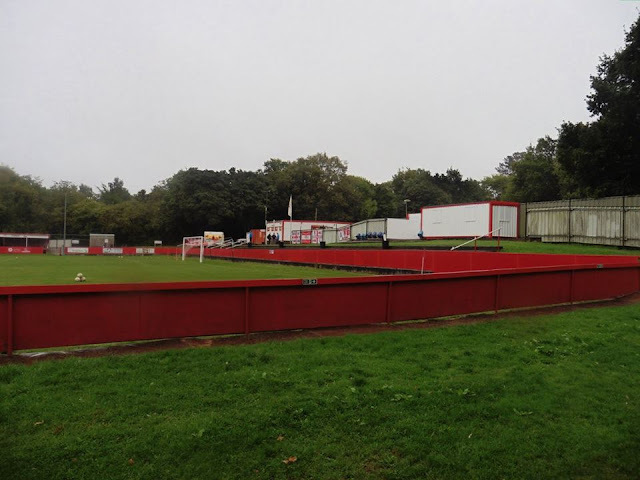 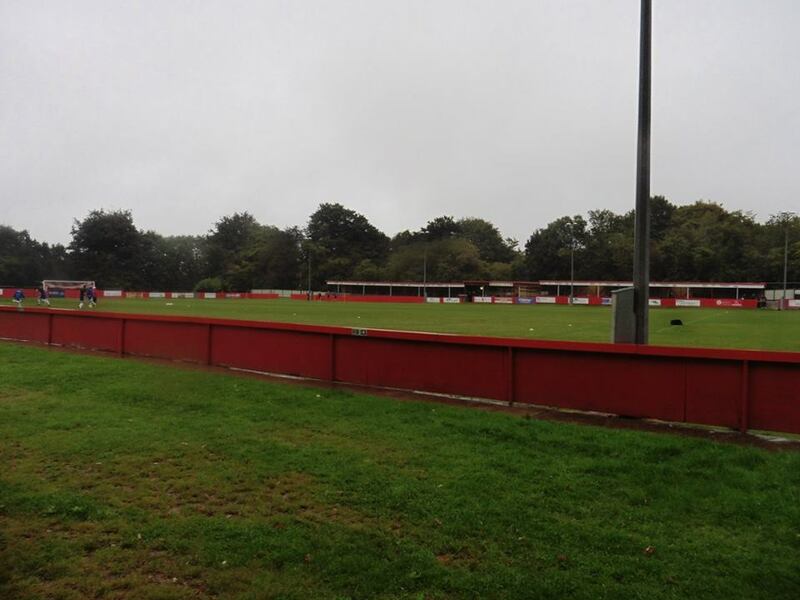 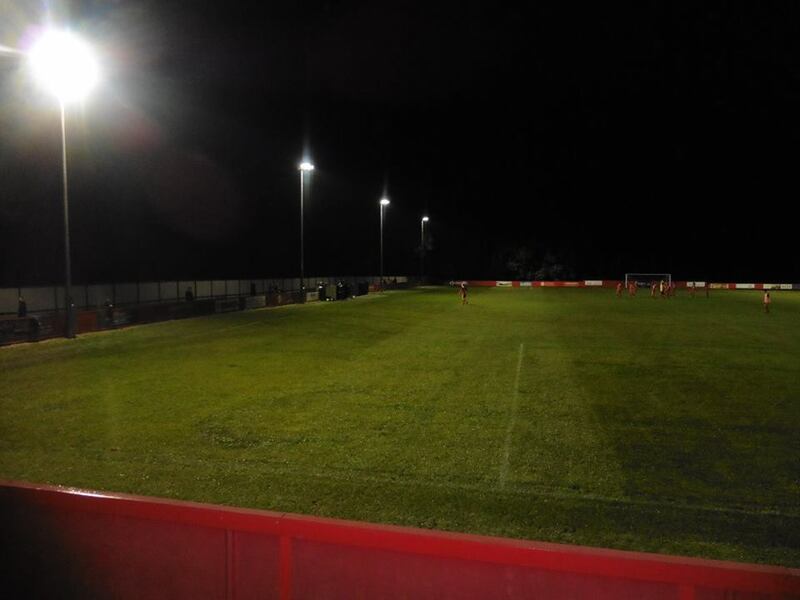 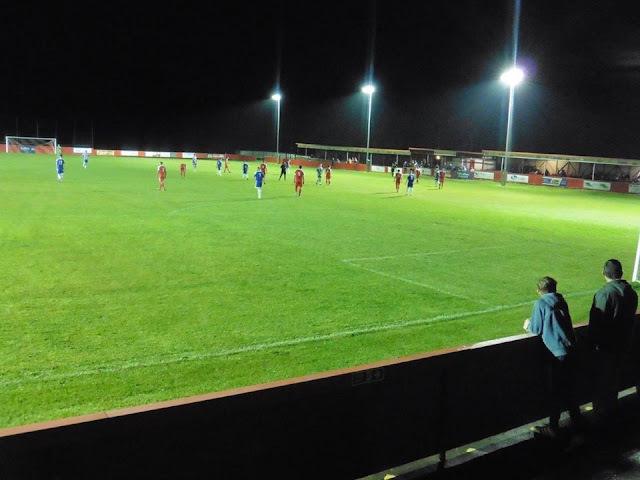 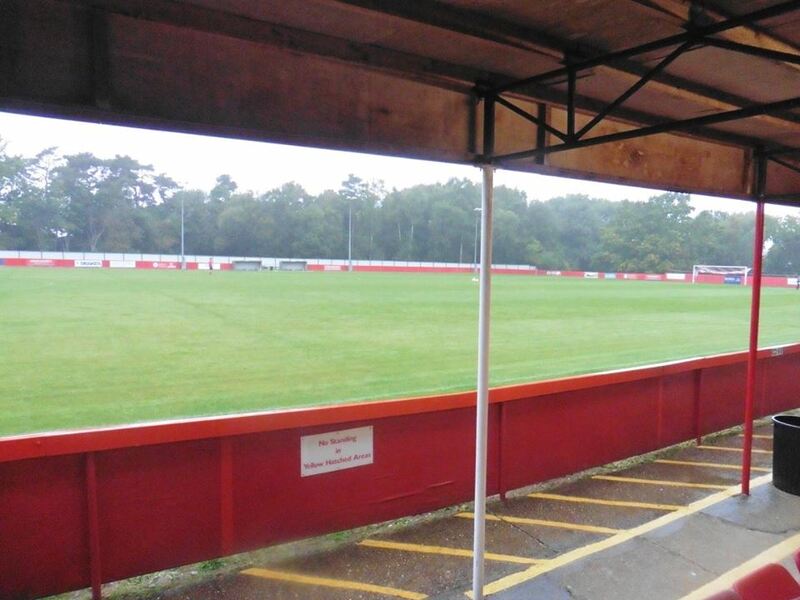 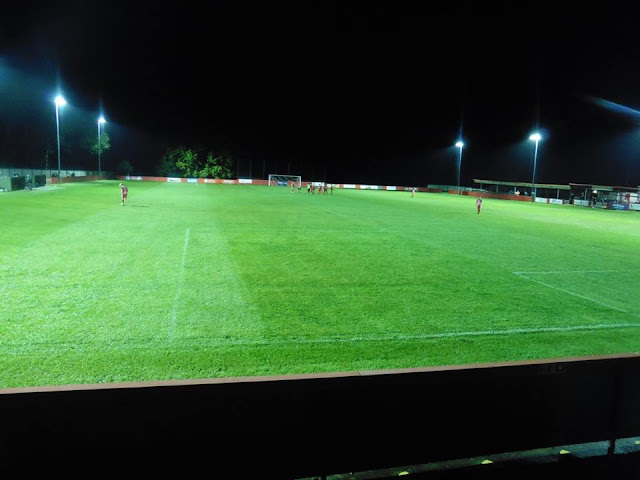 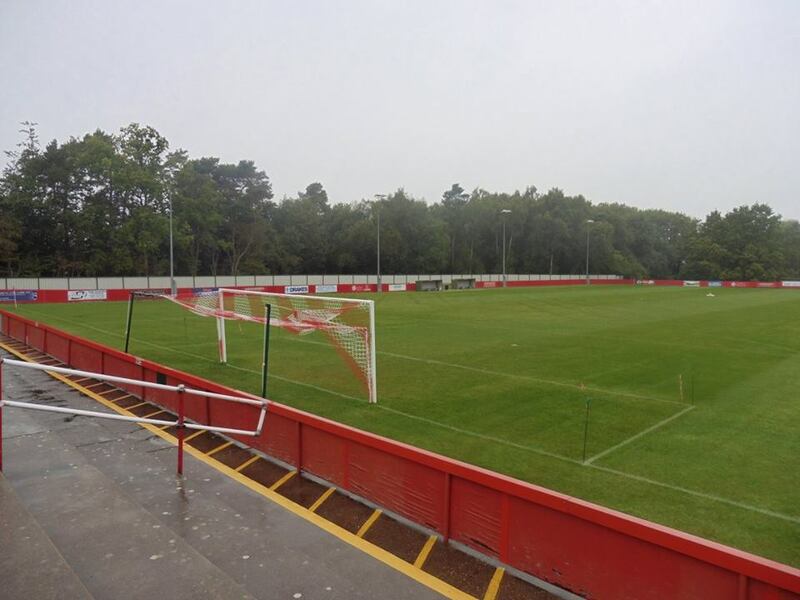 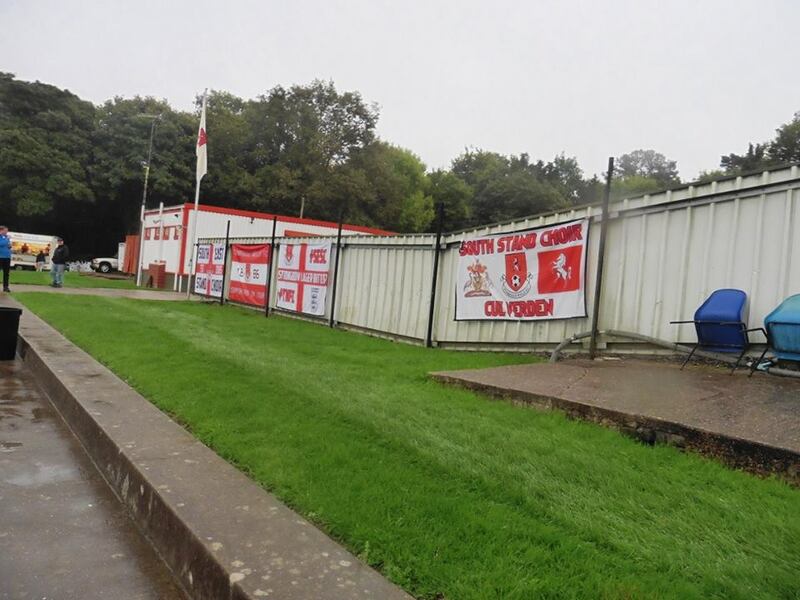 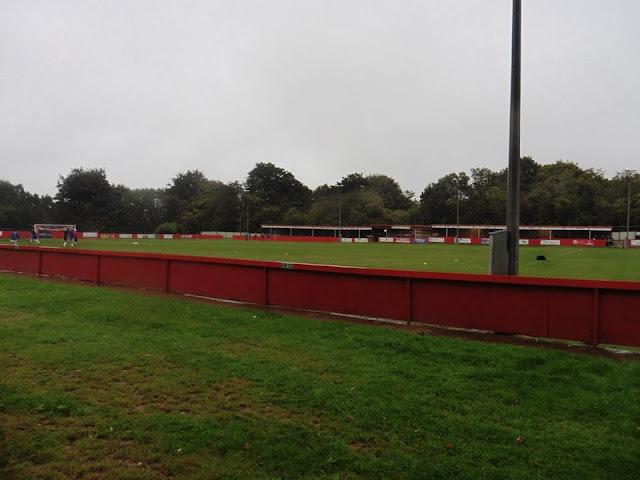 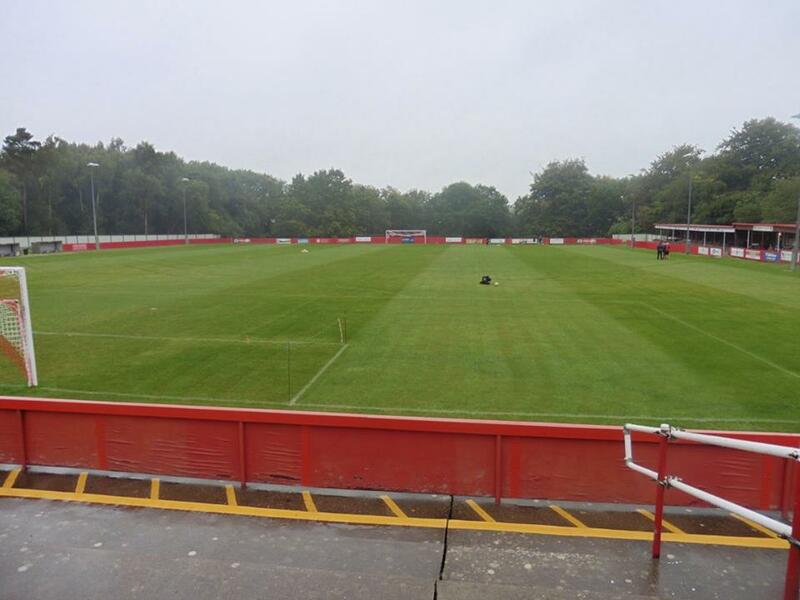 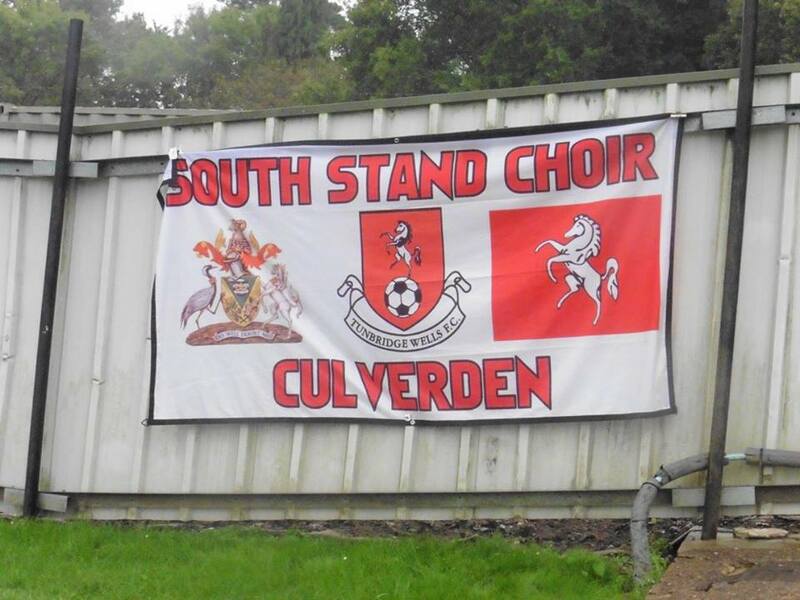 The club play at The Culverden Stadium. 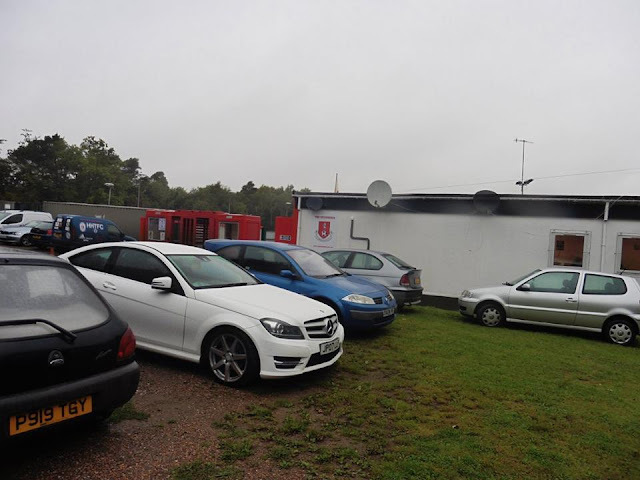 The club have been playing there since 1962 and holds 3,750 of which 250 is seated.